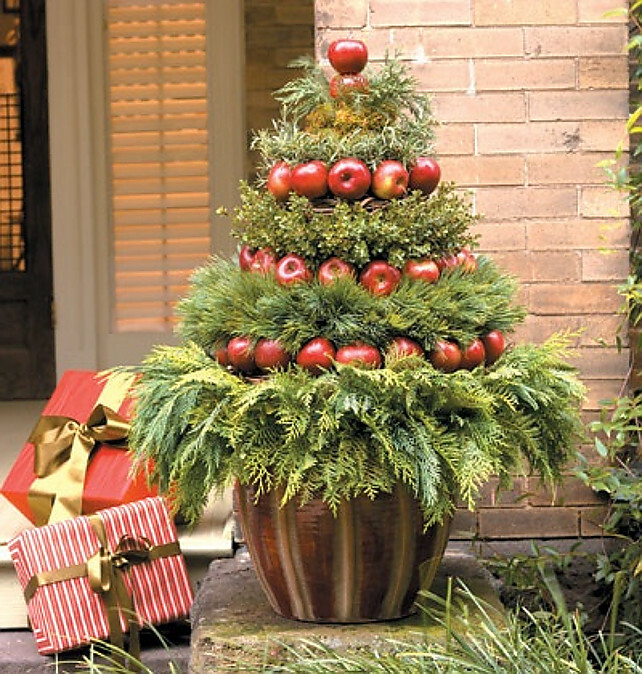 Home Events & HolidaysFRESH CHRISTMAS DECORATIONS FOR THE NATURE LOVERS……. WHO likes artifical things if we can afford the natural ones.CHRISTMAS is a time wen people decorate their houses in an unique way & they really put on hard work for the festive season. WE get variety of decoration ideas for the artificial ones but there are limited ideas for the natural decorations . U cant just collect some stuff & fix it on to make beautiful ornaments.I personally like the natural way & specially for the christmas season coz it is a season of greenery SO what can be better than fresh natural decorations.WE can make beautiful ornaments, table centre piece , outdoor decorations with natural leaves and flowers. GODFATHER STYLE has collected some beautiful natural decoration inspirations for all u nature lovers. Next ArticleCOZY DECORATION IDEAS FOR YOUR LIVING ROOMS…. SMART WAY TO STYLE SUMMER DRESSES IN THE FREEZING WINTERS …..
30 ROCK HARD MASCULINE BATHROOM INSPIRATIONS…..